Men’s racewear became a Myer Fashions on the Field category in 2001 and continues to grow in prestige and popularity each Melbourne Cup Carnival. Traditionally held on AAMI Victoria Derby Day, the Mens Racewear category attracts many well-dressed male racegoers. In response to the growing popularity of the Mens Racewear competition on AAMI Victoria Derby Day, the VRC and Myer introduced a second Mens Racewear competition on Lexus Melbourne Cup Day, to allow men to show off their style with a little more colour. 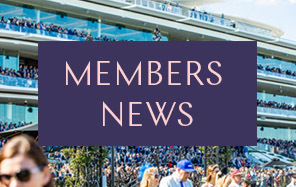 Finalists from AAMI Victoria Derby Day are invited back to Flemington on Lexus Melbourne Cup Day to compete against the Melbourne Cup Day finalists to crown a Victorian Winner. Each year the competition has seen a high calibre of contestants sporting a variety of suits, shirt and tie combinations and hats - proving that Fashions on the Field is not just for the ladies. 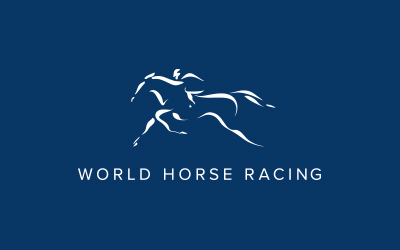 The Men’s Racewear competition will be held on both AAMI Victoria Derby Day and Lexus Melbourne Cup Day and consist of heats, a preliminary final and a daily final on each day. 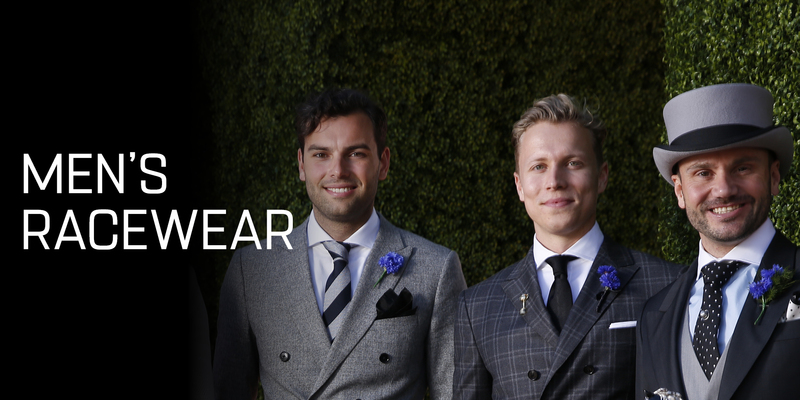 Following the Lexus Melbourne Cup Day Final, the top three finalists from both AAMI Victoria Derby Day and Lexus Melbourne Cup Day will compete for the Myer Fashions on the Field Men’s Racewear Victorian Winner title. Please note online registrations for the Myer Fashions on the Field Competition will open Spring 2019. If you have registered online prior to the raceday please join the Online Registration queue at the Myer Fashions on the Field Enclosure to receive your contestant card and also be directed to the stage for judging. Contestants and/or their outfits are not permitted to promote commercially a brand, store or designer. Contestants must not receive any compensation from a third party for participating in this competition. All prizes awarded to the contestant must remain the property of the contestant and are not transferable, exchangeable or redeemable for cash. Contestants are not permitted to alter or add to their outfit in any way from the beginning until the end of the competition (including heats, the preliminary final and national final). Appropriateness of the outfit for the Melbourne Cup Carnival and the individual. Attention to detail with accessories (eg. hat, lapel flower etc.). Understanding and interpretation of the current fashion trends. Suitability of the outfit for the raceday.